Personal appearance , enhancement of security , enhancement of individuality , conformity , modesty or comfort are some of the interests for which anyone has a need to have their clothing altered. A garment can be ruined because it is altered incorrectly, and that means a total waste of money. Usually this happens because people are trying to save money by doing the alterations themselves. 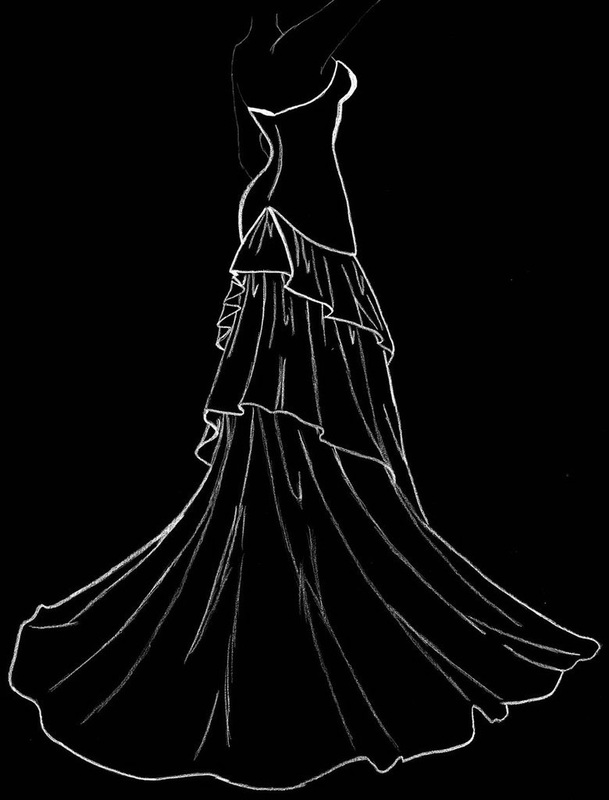 Even with basic sewing skills, if they have no prior knowledge of how to accomplish the garment could be destroyed. 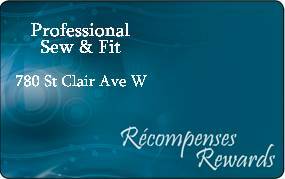 Professional Sew & Fit is born to offer a one stop service for all your alterations and tailoring needs. With 15 years of experience and the best sewing machines our commitment is to ensure the best quality and best customer support. If you are looking for alterations and tailoring, custom made done right by a well trained hand we should be your first and only choice in Toronto. 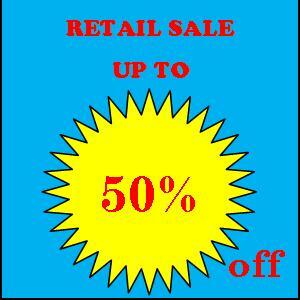 Our retail area is offering a wide variety of products and all of them are on sale up to 50% off. In our products area on the website you will find the picture with the actual inventory. The products are updated daily so what you see in website is what you will physically find in our brick&mortar store. In Adriana`s designs you can find our custom made designs made in our shop with the finest fabrics. Check it often because new products are updated frequently.